Dr. Basudeo Poddar, is a well known vedic and versatile scholar and does not require any introduction in the field of Indian Philosophy. His work “A total view of Para-Vidya” shall always remains a effulgent star in the sky. He has also the insight of “Sadhaka”. 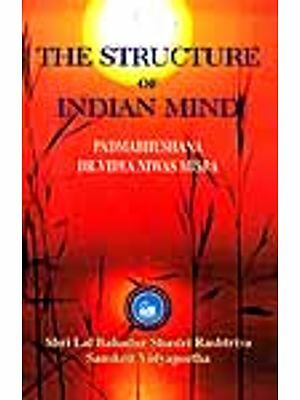 He has quoted relevant excerpts from the range of vedic literature, Puranic literature and some texts of devotional cult. 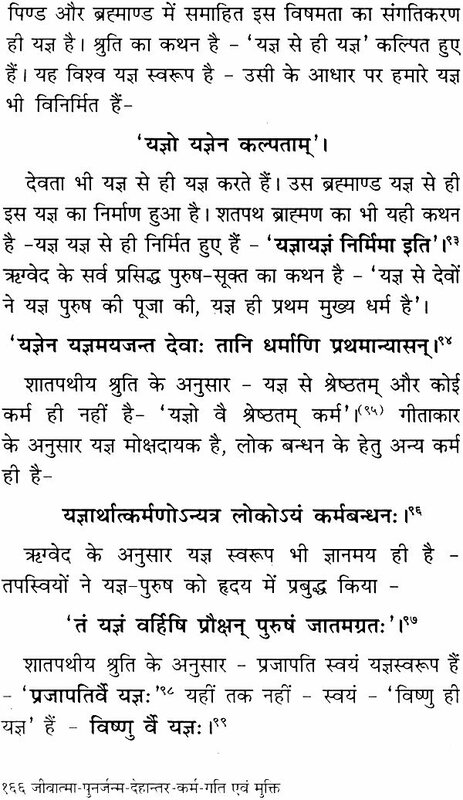 Meaning of various words and indusion of self-explanatary derivatives to inlivening constant wakefulness of Brahman are to be enjoyed and understood with divine elation. 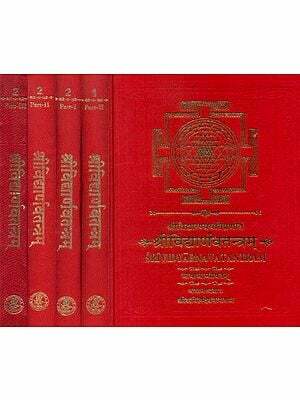 His small association and logical encouraged a layman like me towards ancient Indian Philosophy. Faith without Pragya and logic is like JAD. He has logically explained all relevant aspects in his book. It provides a new dimensions of thinking to scholars. It is a wonder that a person could accomplish such a herculean task within a short span of bodily life. He left for heavenly abode on September 11, 2010 and we are deprived of his association and other works upon which he was working. “Vidya” means that which releases us from all bondages. 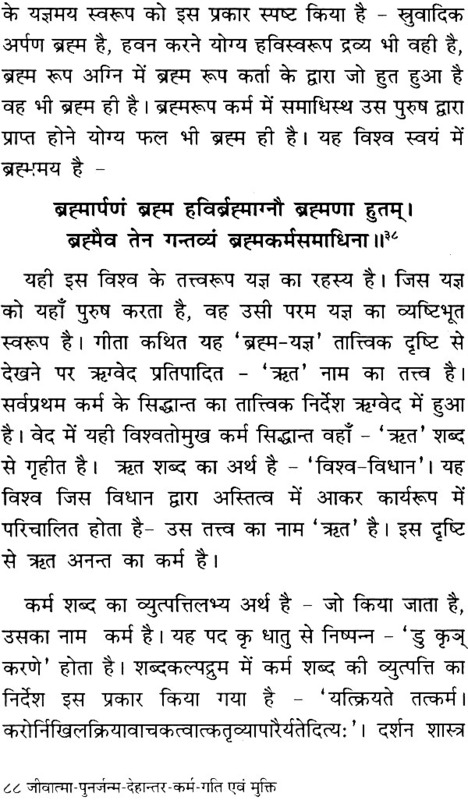 “Ya vidya sa vimuktaye” The Upanishads consider Vidya to be of two kinds: Para Vidya and Apara Vidya. 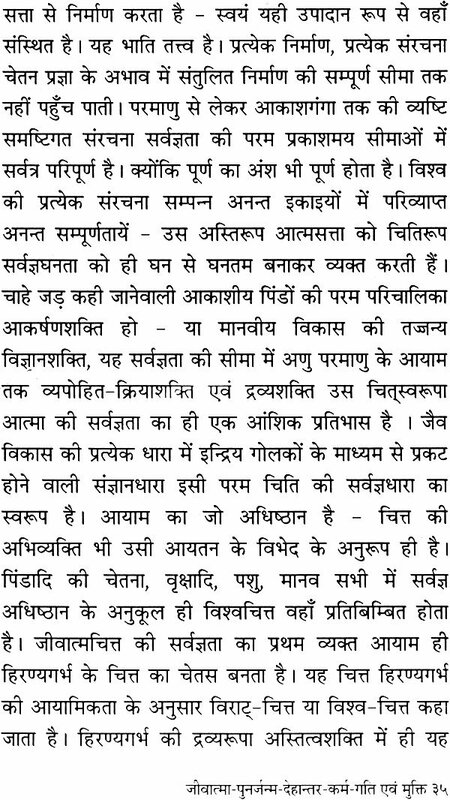 We are concerned to Para Vidya only after we have mastered Apara Vidya. This existence, in total, has also been divided into two parts according to its nature and merits. One aspect of the world-existence is ever changing and, therefore, mutable in nature, whereas the other aspect is never changing, immutable, eternal and uniform. To attain the absolute state of existence, it is essential for us to know in full the natures of the above stated two aspects of existence. Apara Vidya teaches us about the ever changing and mutable existence of the world and Para Vidya about its eternal, unchanging and immutable nature. Therefore, Apara Vidya is a mean and Para Vidya an end. We must, however, have a thorough knowledge of not only the meaning of the two words Para and Apara but also their usage and forms in order to get a clean conception of the two. Para says it is “dooraanaatmottarah Paraah”. Medanikosh gives it separate meaning in its masculine and neuter forms. In masculine gender it means best, enemy, distant, the other and beyond. In the neuter gender it means simply or only. “Paras shresthari duranyottare naklibam tu kevale”. 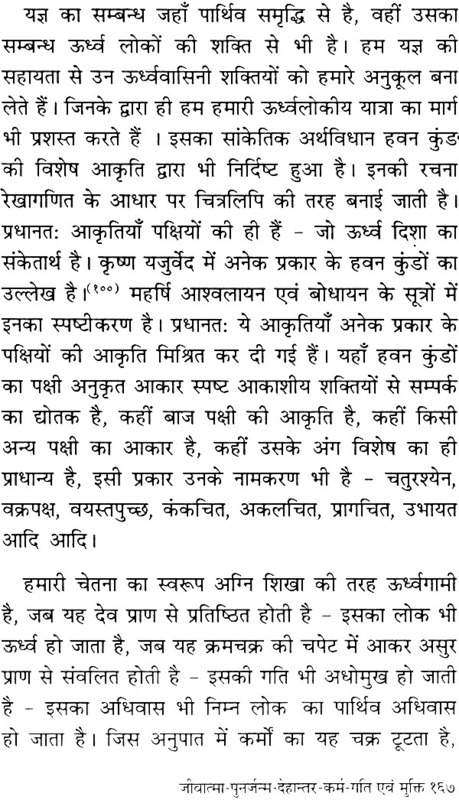 In Indian literature is has been used in four important senses. 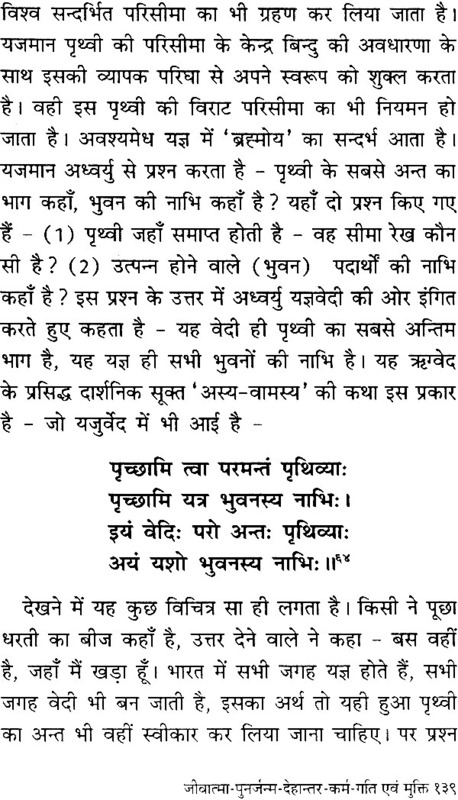 (1) Immutable element, (2) Soul, (3) God and (4) The total age of Brahma. It is thuse evident that ‘Para’ has been invariably used in the sense of Absolute Power.para is therefore only a synonym of ‘Param’ which means Supreme or Absolute. 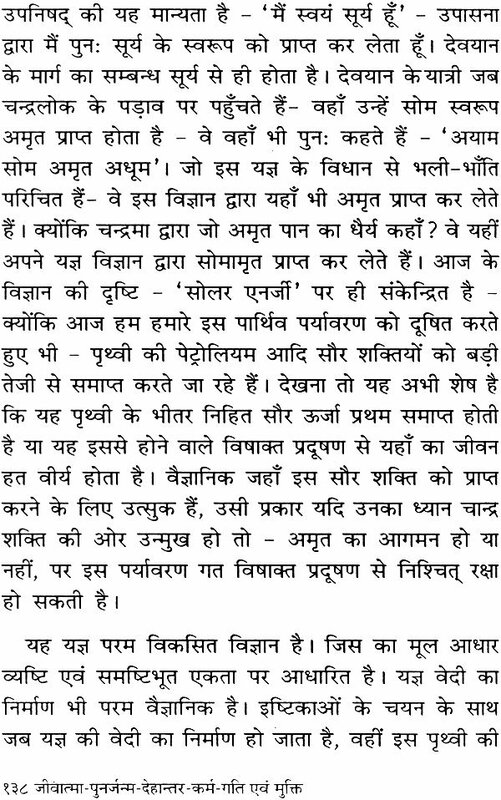 Para Vidya, in the circumstances, stands for that supreme knowledge which guides us to the attainment of the “Absolute”. ‘Para’ is used both as an adjective and noun and when it precedes ‘Vidya’, it is used as an adjective. 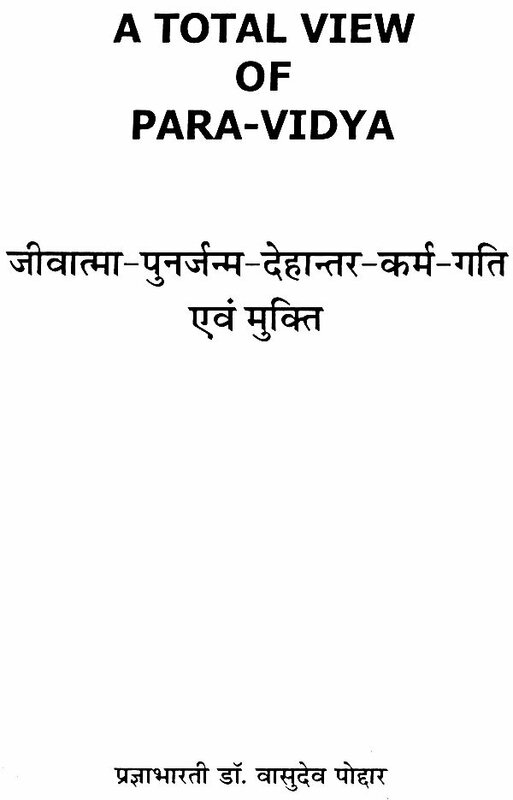 This work has led to much confusion as in Sanskrit this is used as prefix, where as ‘Para’ is used as prefix in Greek. There is a lot of similarity between the meanings of the two. Parapsychology conveys now almost the same sense as Para Vidya. Parapsychology is the product of occidental thinking during the past 100-150 years. The total subject matter of Parapsychology may be divided into three main parts viz: (1) The state of soul up to the moment of death, (2) Rebirth, (3) The nature of supersensual knowledge and its relation to Vidyas. There has not been enough work in the West on the first of the above three but the little that has been done is limited to the world of ghosts etc. Research on it is limited to the evidences collected in regard to how after death the ghost comes, under certain given circumstances, in contact with human beings. On the one hand, the Supreme Power is above time and place, on the other is permeates the whole universe like the space. Being also beyond the domain of speech and mind, this is inexpressible since no word can reveal its form, for it has no access to it. The Supreme power can be brought under the purview of thought only by resorting to the symptoms of the lower or the secondary power. The knowledge of the secondary power alone can serve as a ladder so ascend to the knowledge of the primary or supreme power. 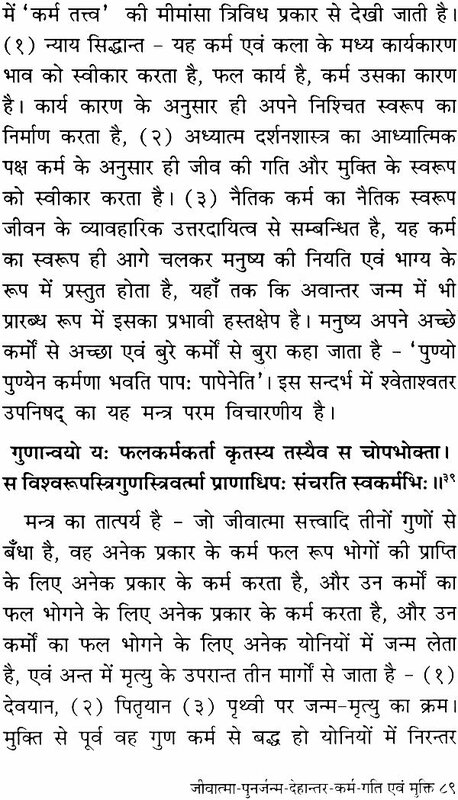 The inherent inquisitiveness of man impels him to know about that supreme and final power which is the cause of this creation and also its dissolution. The Sanskrit word Tattava means “being” of that (Supreme) and thus connotes all that exists from the smallest to the biggest. This single element or ‘tattava’ expresses itself in various forms; and since its nature is to ceaselessly expand and multiply, we know it as Brahma or that which expands. Therefore all that is know by speculation and inference is nothing but Brahma. Modern science already admits that the universe is constantly expanding and changing. Matter is never destroyed but continues to transform in various forms. This dynamic process has been named Brahma, signifying the element that evolves and transforms in various forms. This dynamic process has been named Brahma, signifying the element that evolves and transforms. Our body, intelligence, mind, consciousness, knowledge, atoms and the universe are all but the transformations of that element which is changeable by nature. This alone is Brahma, because nothing else exists. Vedanta philosophy denotes every thing of this world by one single name ‘This’, without which no existence of any kind is possible. Just as by inference, this whole universe in its origin, is only an expansions of ‘One’ element. The majority of the philosophers of the world, whether they are theologists, philosophers, yogis or scientists, unanimously agree that this world has evolved from one single element. It may be given any name whatsoever. In India, Brahma conceptually represents all of it. Since the time of the Vedas, it is acclaimed that Brahma is the supreme consciousness and from Him, the entire cosmos has been created.